Coal is not likely to regain market share in the U.S. power market. Other sources are now catching up with coal in terms of the overall costs. 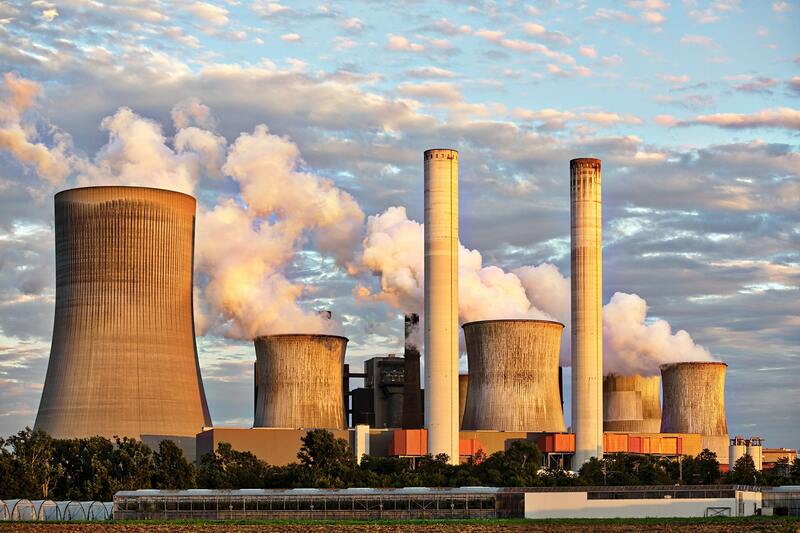 Vistra in the past year has closed four large coal plants that could no longer compete economically with cheaper power sources, including renewables. Vistra is the parent company of TXU Energy, Homefield Energy, Dynegy, and Luminant. 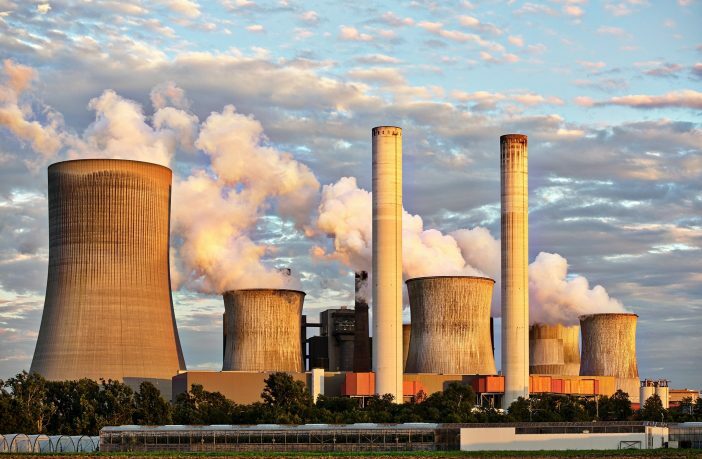 Vistra in the past year has closed four large coal plants that could no longer compete economically with cheaper power sources, including renewables. Morgan said he sees solar power taking a larger share of the power generation market. Vistra’s home state of Texas leads the nation in generation from wind.